Salix River and Wetland Services Limited is committed to driving out acts of modern day slavery and human trafficking within its business and that from within its supply chains, including sub-contractors, and partners. The Company acknowledges responsibility to the Modern Slavery Act 2015 and will ensure transparency within the organisation and with suppliers of goods and services to the organisation. 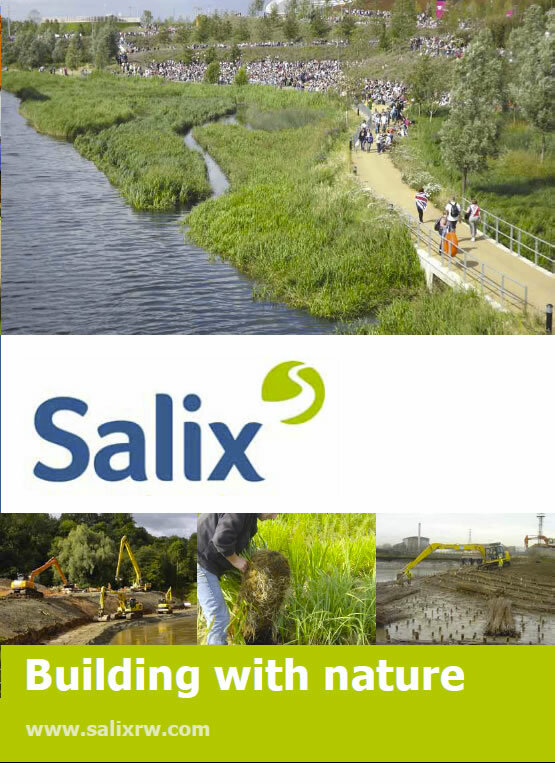 These as well as the suppliers of services make up the supply chain within Salix River and Wetland Services Limited. A copy of this policy and a copy of the Modern Slavery Act 2015 will be accessible to all employees electronically and can be obtained from the HR department upon request. This Policy takes into account, and supports, the policies, procedures and requirements documented in our Integrated Management System, compliant with the requirements of ISO 9001:2008, ISO 14001:2004 and OHSAS 18001:2007. The implementation and operation of this management system underlines our commitment to this policy. Procedures concerning slavery and human trafficking have been established, including disciplinary procedures where they are breached. Additional procedures ensure that this policy is understood and communicated to all levels of the company, and that it is regularly reviewed by the Directors to ensure its continuing suitability and relevance to the company activities.